together to share their love for this special brand. Club members take part in a wide range of social activities including local and regional gatherings, weekend drives, exhilarating open track days, and an international grand tour organised by the club. 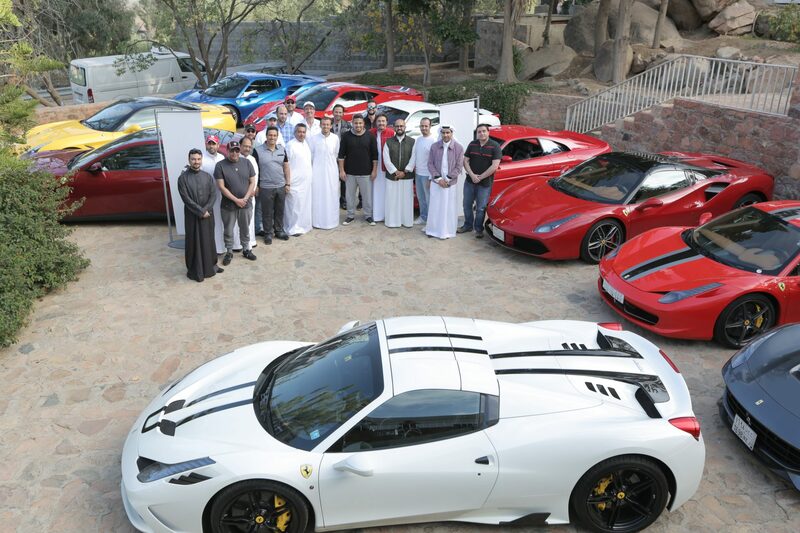 The FOC is a fantastic environment for Ferrari ownersTo enjoy their cars among other passionate owners. Fill out application (To be reviewed by committee) and pay annual fee. 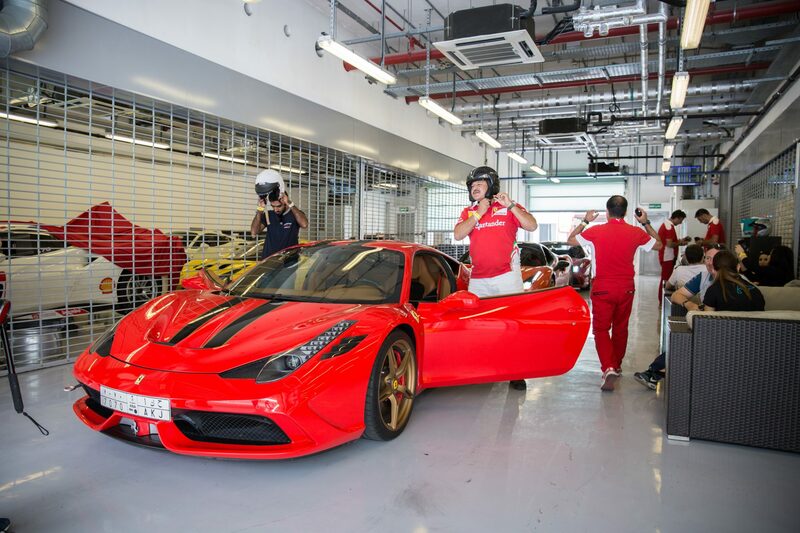 Beside the pleasant gatherings and events organised by the FOC in Saudi Arabia for the members, GCC and Europe, the club members are eligible to several benefits offered by Ferrari dealer in Saudi Arabia and from a list of supporters offering special deals to the Ferrari club members. 10% discount on parts from Fast Auto Technic Co. Ltd.
20% discount on merchandising from Fast Auto Technic Co. Ltd. Priority booking for servicing from Fast Auto Technic Co. Ltd. 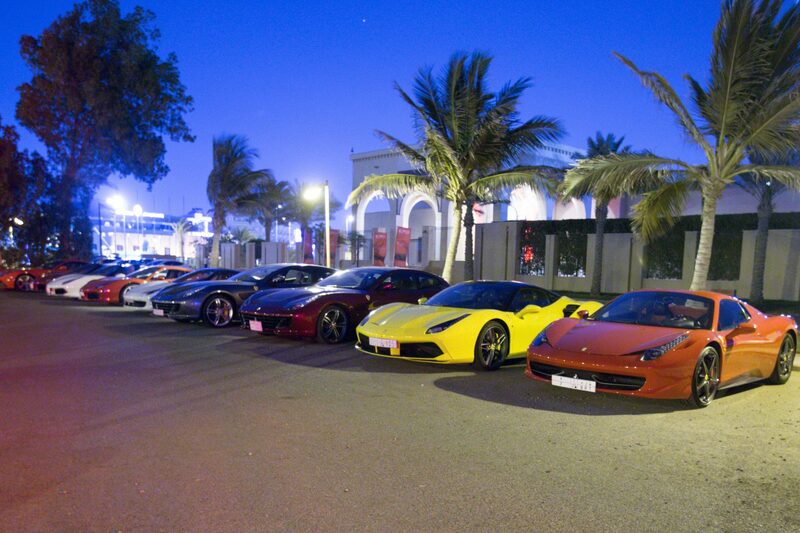 Discounts offered from a long list of restaurants, Ferrari stores and 5* hotels in Saudi Arabia. 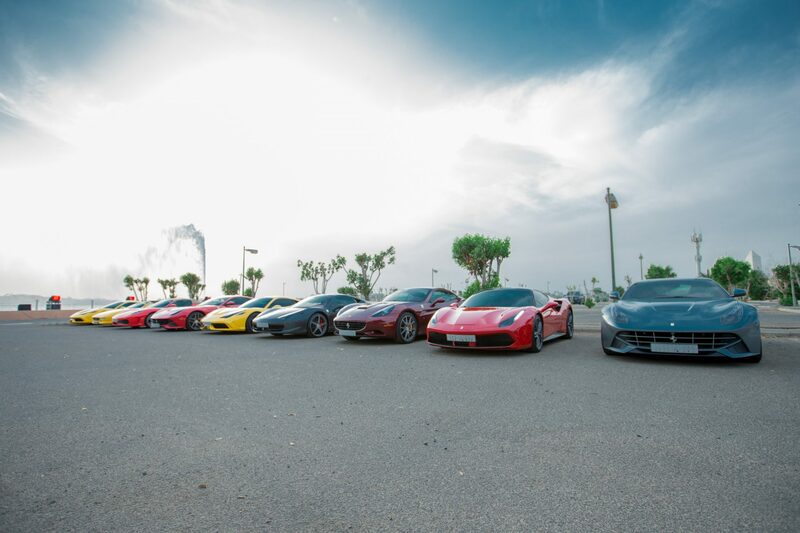 Join us at the FOC to live the Ferrari Lifestyle Today!